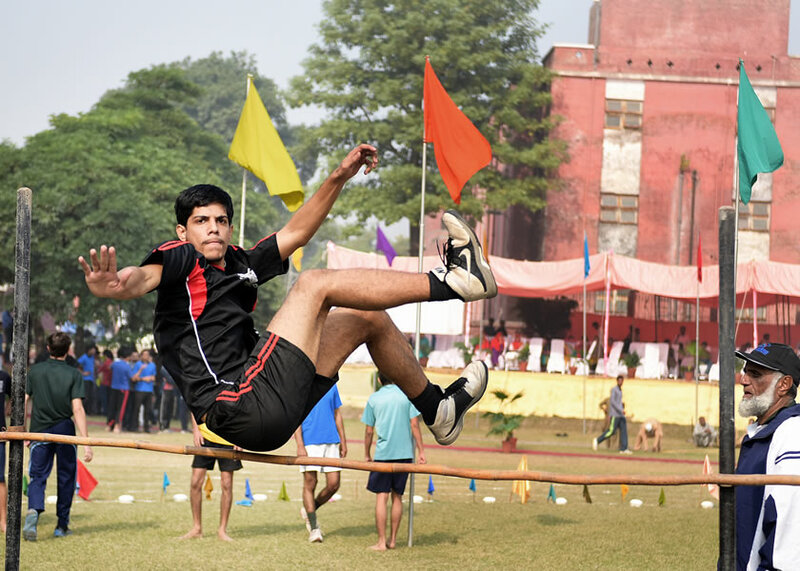 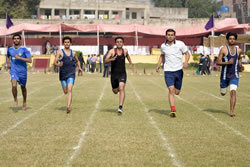 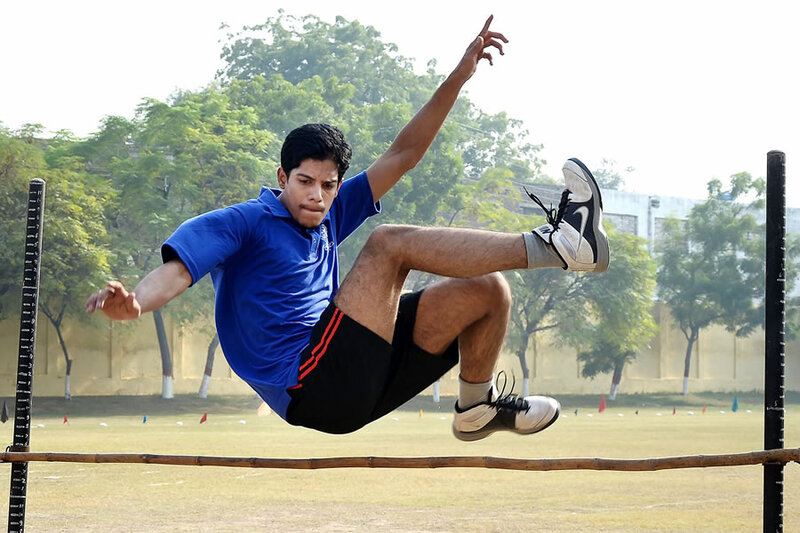 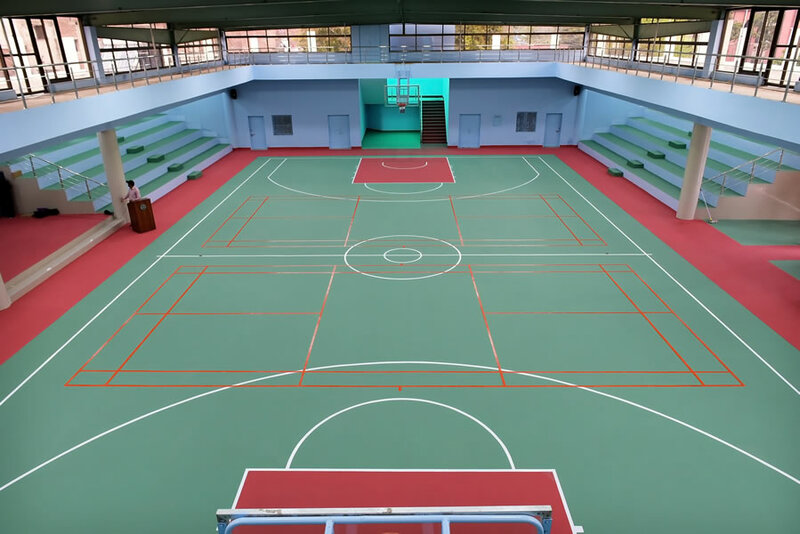 Various sports and games facilities are provided to students and teachers at the City campus & Ravi campus such as playgrounds, courts, a ground for Rugby, Kabaddi, Judo, Karate, Hockey, Football, Taekwondo, Volleyball, Handball, Tennis, Cricket Basketball, Athletics and indoor games like Table Tennis, Badminton, Ludo, Carom Board, & Chess etc. 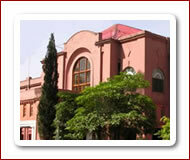 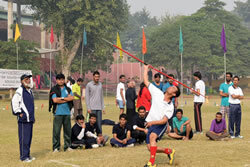 The University Sports Clubs comprising of many of the indoor and out door games including Tennis, Athletics, Cricket, Football, Hockey, Volleyball, Badminton, Table Tennis, Basketball, Bodybuilding, Judo Karate, Handball, Boxing, Squash, Weightlifting, Hiking Club, Kabaddi Club, Swimming Club, Wrestling, Rugby and Chess. 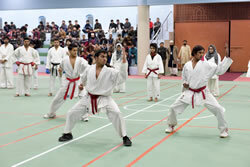 Each Club has its President and Vice-President which are nominated from the staff members by the Sports Board. 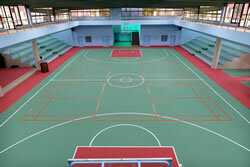 The concerned President organizes the teams, arranges games and matches with coordination of the Director Sports for different events i.e. 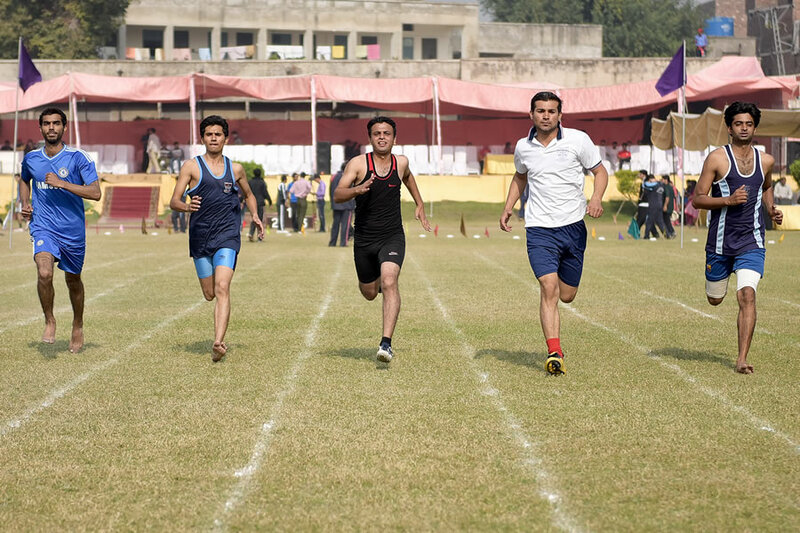 interclass, intervarsity & National level. 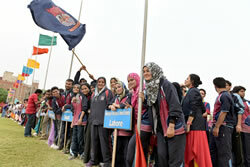 Secretaries and Captains of the Clubs assist the Presidents in their works, who are elected amongst the players. 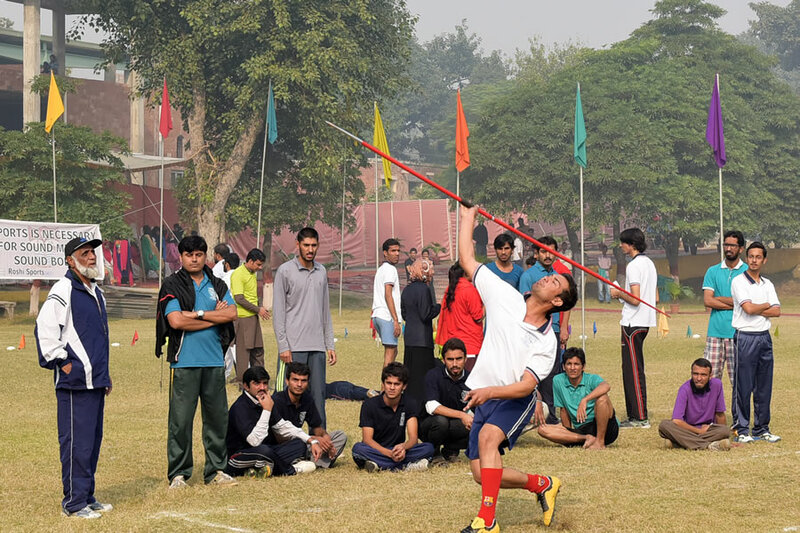 Interclass Tournaments and Annual Sports are regularly arranged every year. 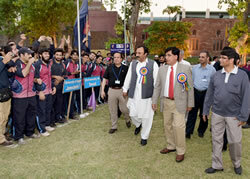 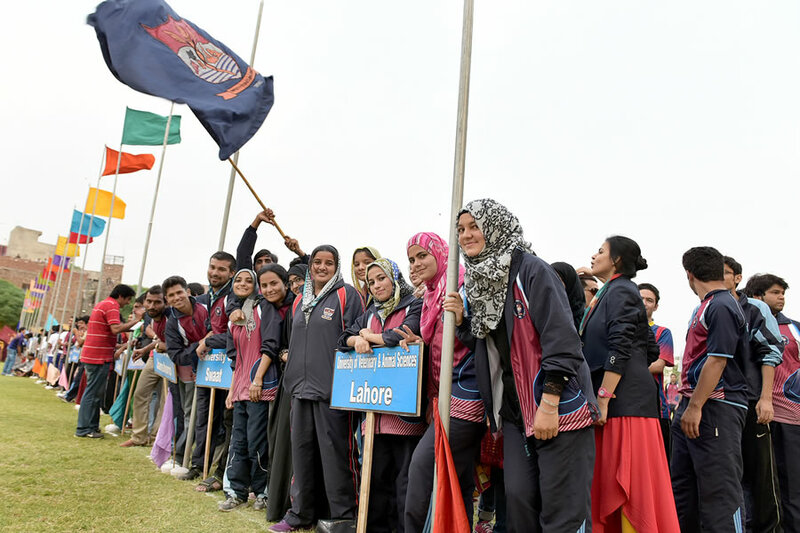 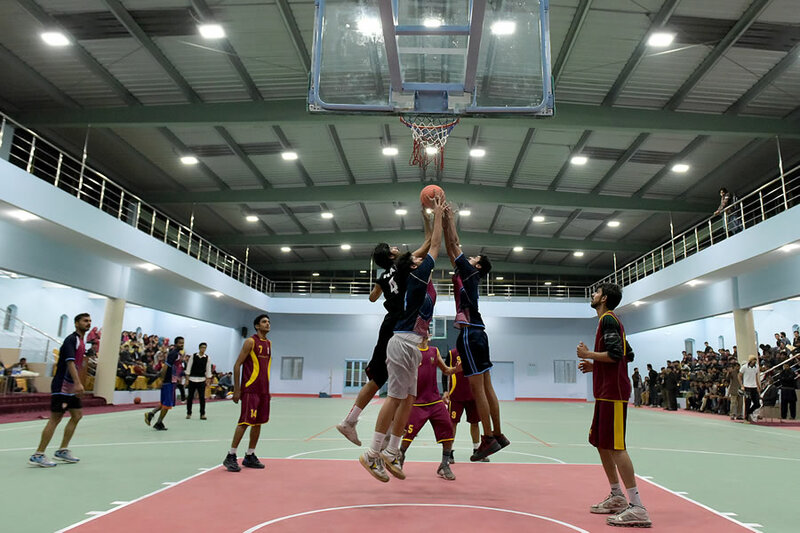 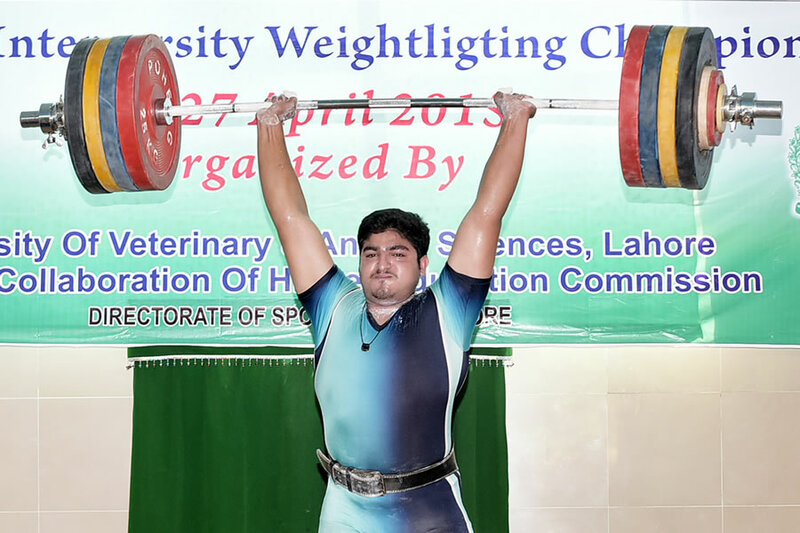 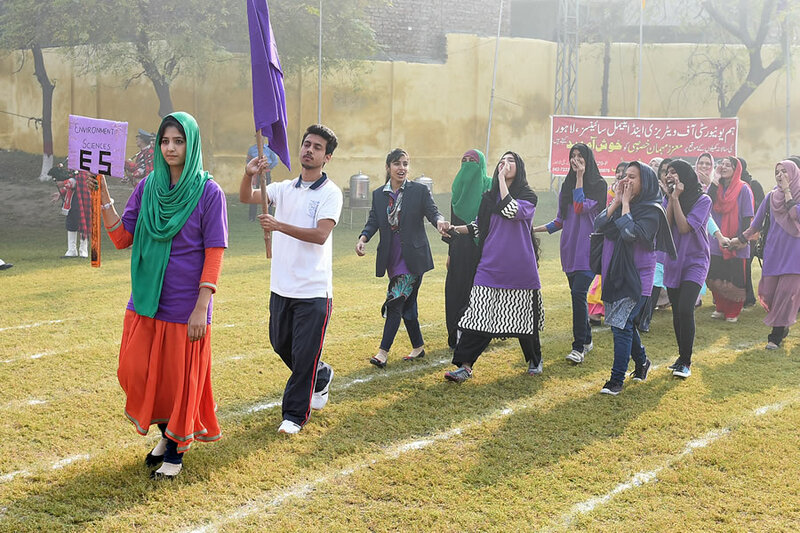 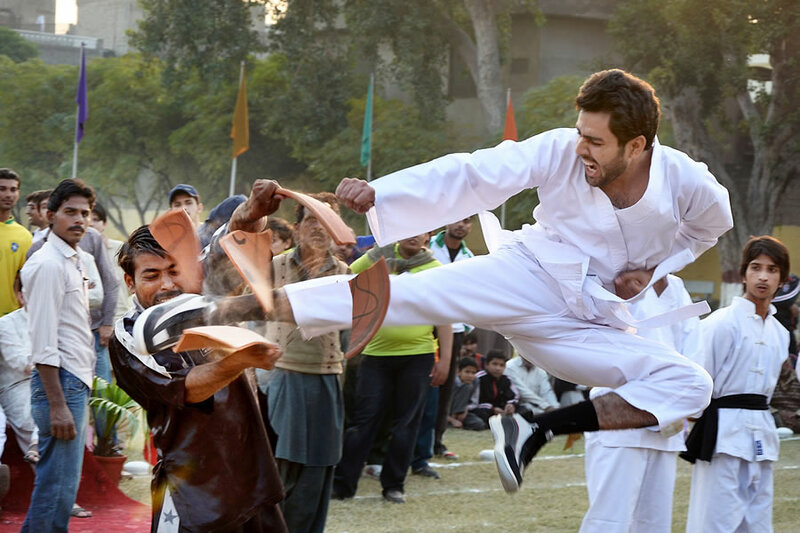 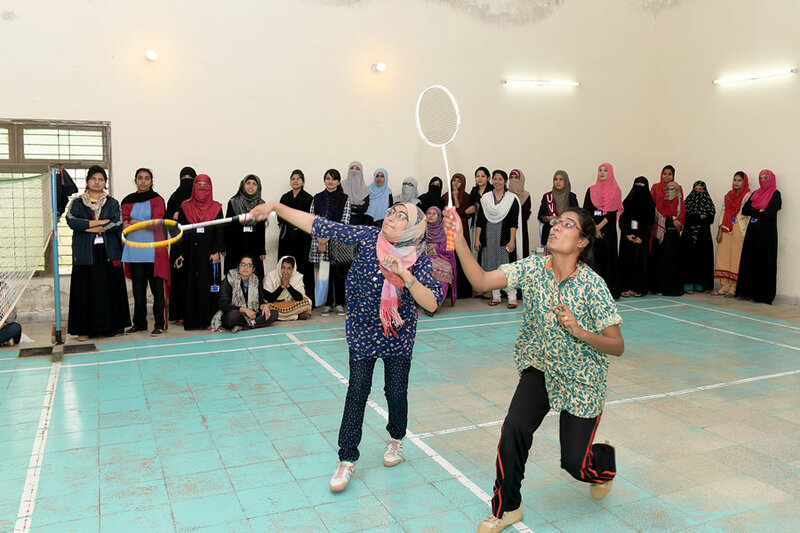 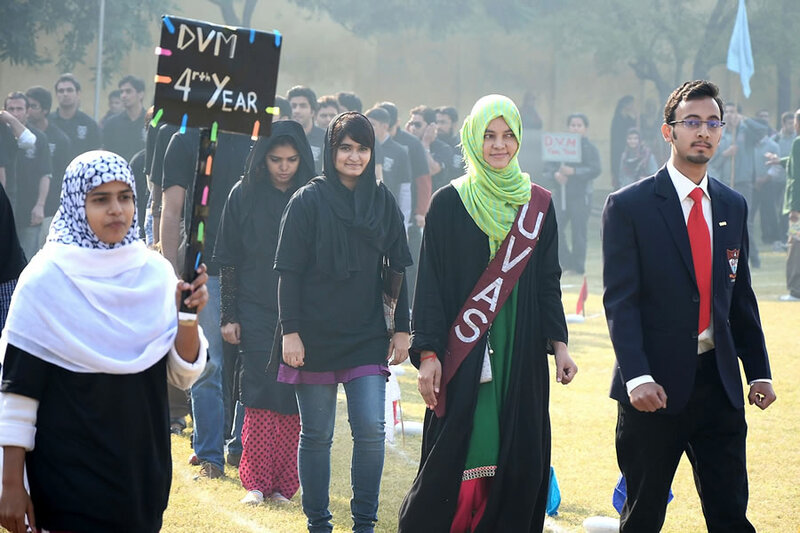 The University teams participated in different Intervarsity championship, Provincial University Sports Gala, University Games and National level competitions organized by HEC. 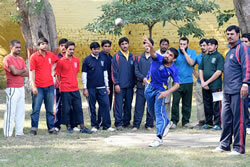 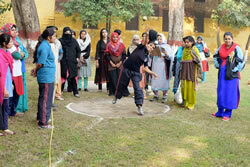 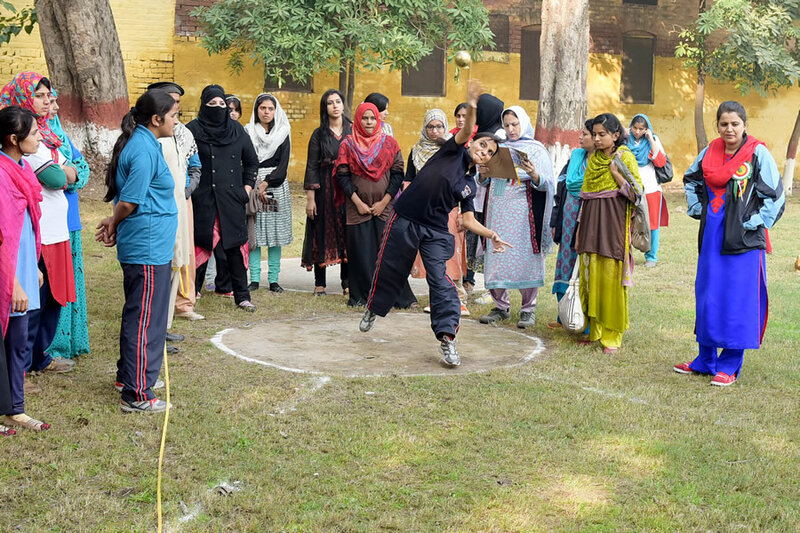 Many positive steps are being taken to promote sports at UVAS level, e.g. 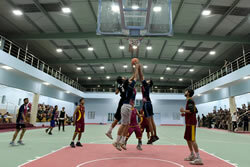 Ground & courts have been improved in city campus and the new grounds are developed at Ravi Campus, Pattoki.